Running is a great way to exercise because it burns a lot of calories but requires no special equipment aside from a pair of good shoes (or sometimes not even those). The health benefits of running can drastically improve your immune health, bone and muscle strength, and overall well-being. Most experts agree that regular exercise can reduce the risk of developing many types of cancers. In fact, a recent study in the British Journal of Cancer found that the "most active" people (e.g. 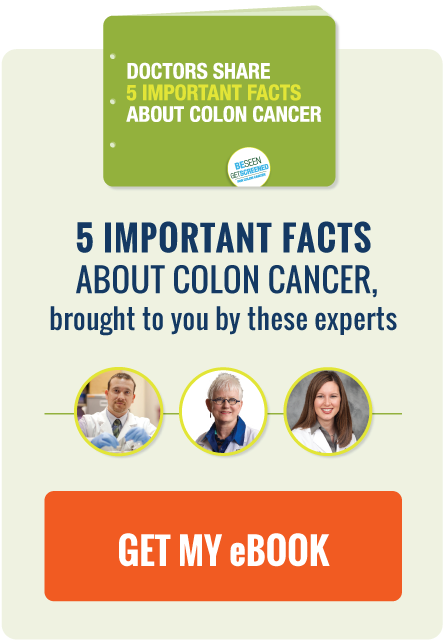 walked briskly 5-6 hours/week) were 24 percent less likely to develop colon cancer than the "least active" people (e.g. 30 minutes of walking/week).